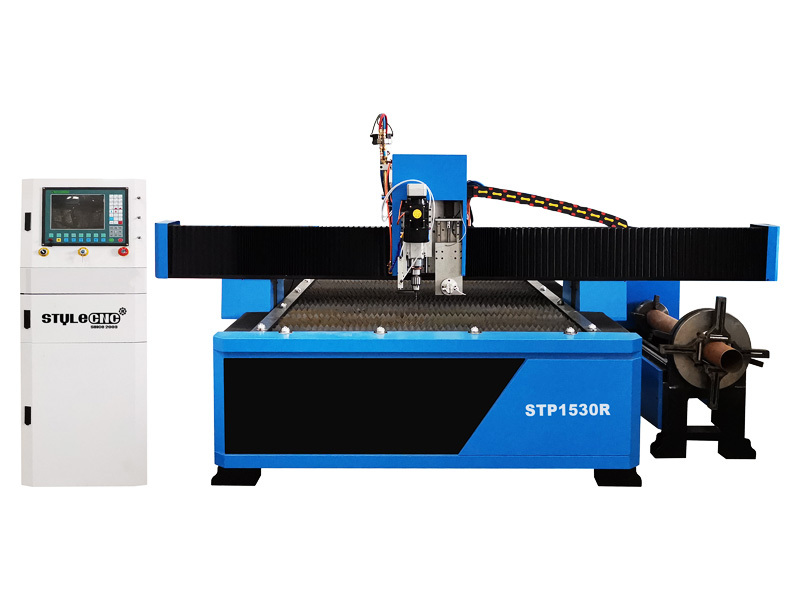 Square/Round tube CNC plasma cutting machine is a professional CNC plasma equipment which is used for cutting metal pipe/tube automatically. 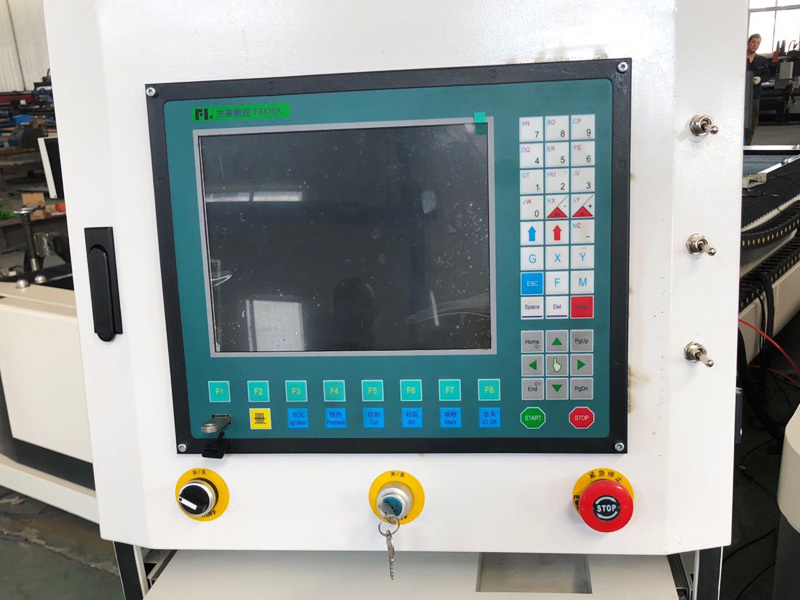 Now the CNC plasma tube cutter for sale with affordable price. 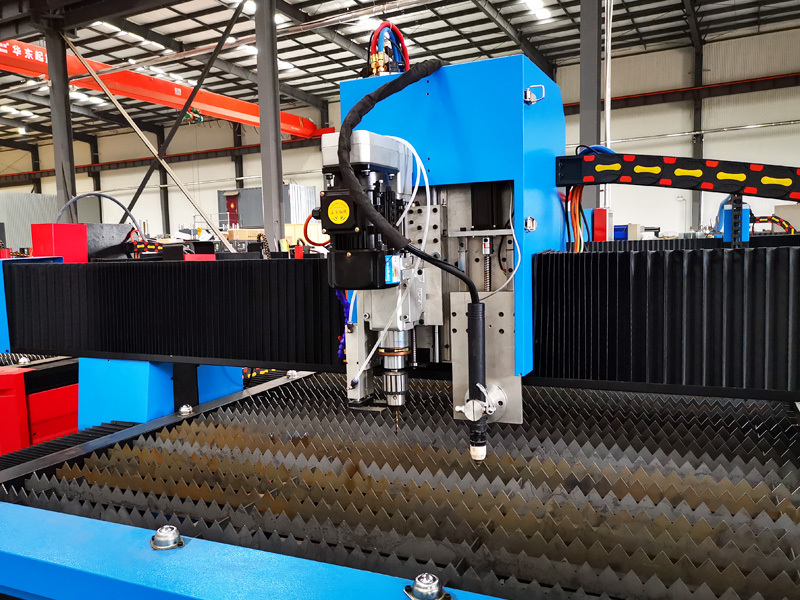 Square/Round tube CNC plasma cutting machine is a special CNC equipment which is used for cutting metal pipe/tube automatically. 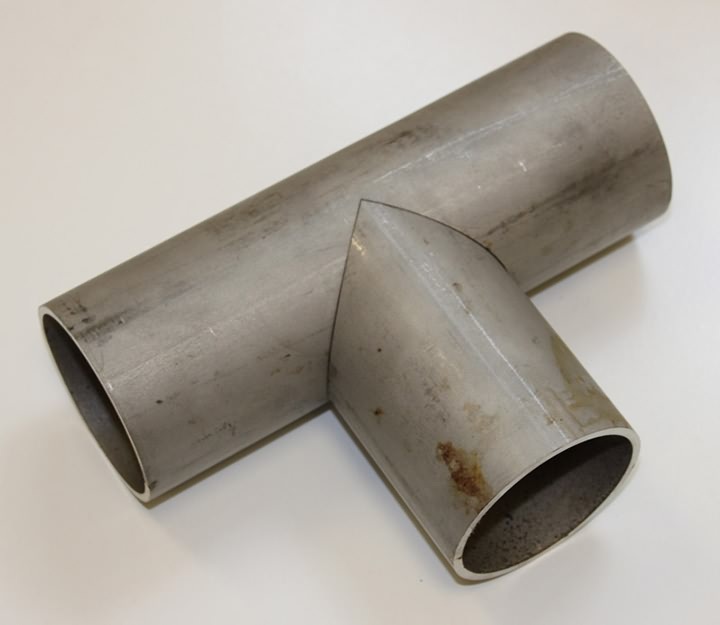 It can realize auto program and auto CNC nesting work for any complicated joint type of metal tube/pipe. 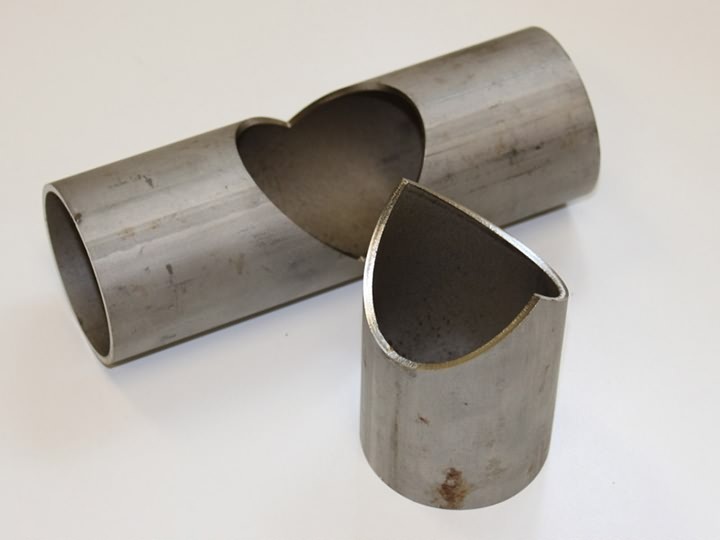 The CNC plasma tube cutter can cut any type welding bevel at one time. 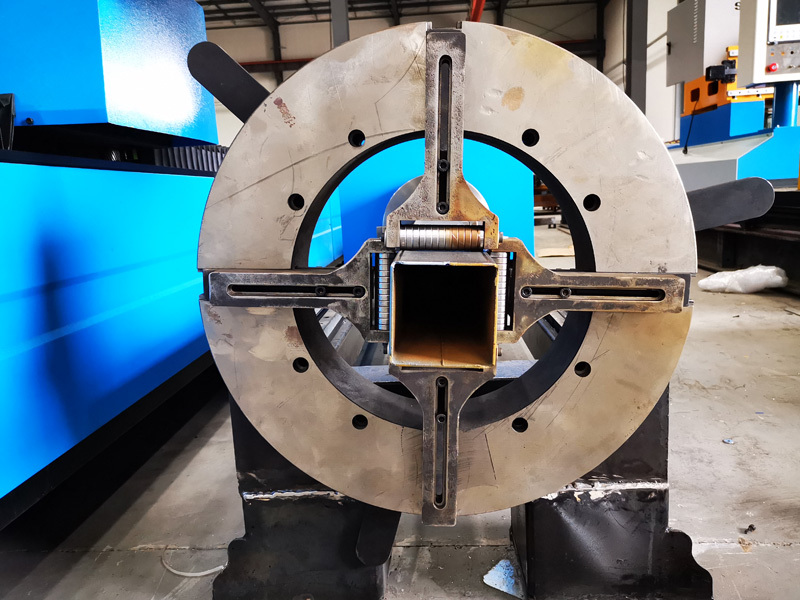 This CNC plasma tube cutter is widely used for steel structure, shipbuilding, bridge and heavy machine industries. 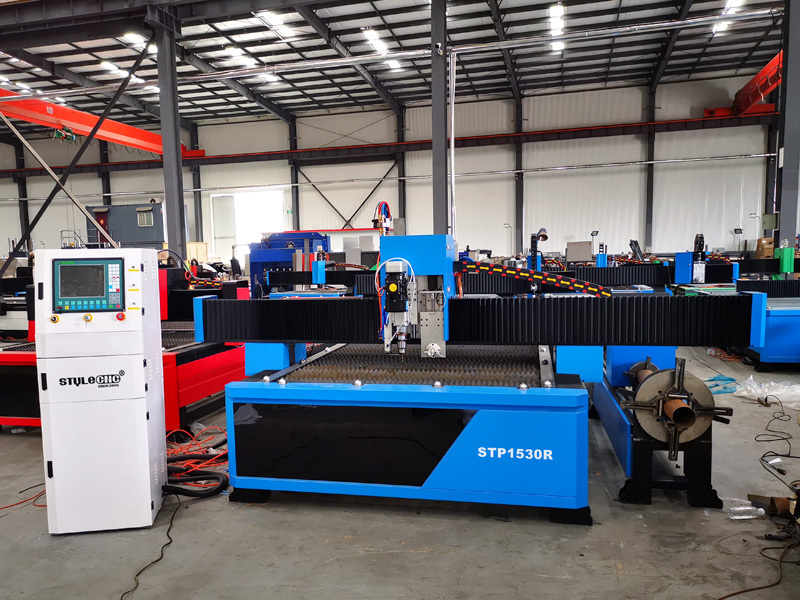 The CNC plasma tube cutting machine is suitable for cutting cylinder branch, two or three layer saddle cutting of the main pipe, and it is suitable for large quantities of professional intersection pipe cutting. 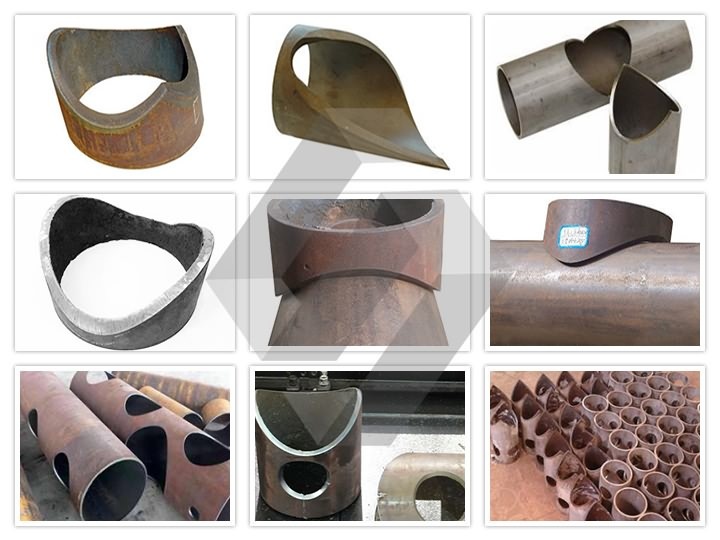 The CNC plasma tube cutting machine can be designed according to the different needs of users. 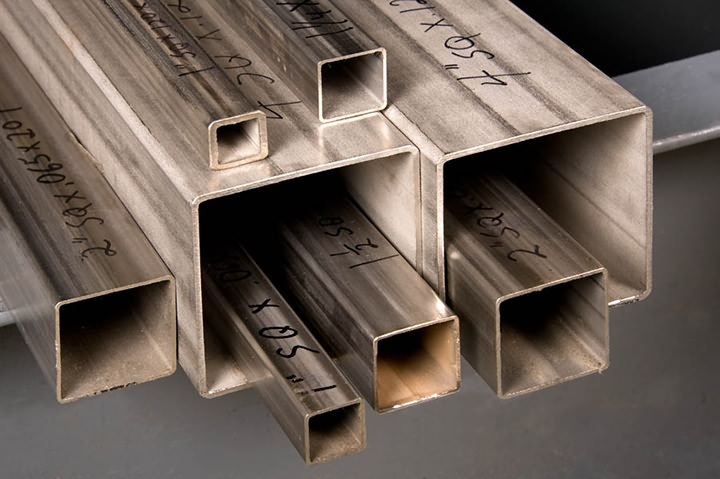 Iron tubes, Aluminum tubes, Galvanized tubes, Stainless tubes, Titanium plates, etc. 1. 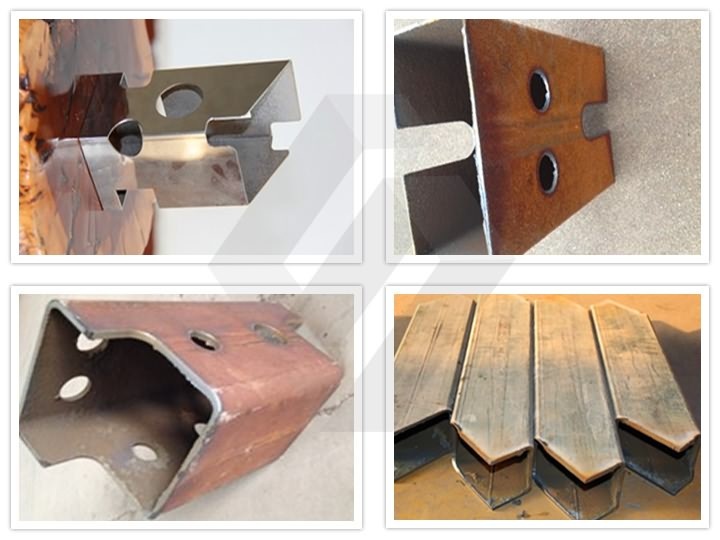 Equipped with professional control system for variety types of cuts, including tees, miters, saddles, centerline offsets, multiple intersections, elbow supports, gusset slots; Round, rectangular, saw cut, overlapping pipe holes, re-pads with axial offsets and baseline or work point offsets, , and other types of intersecting cuts. 2. 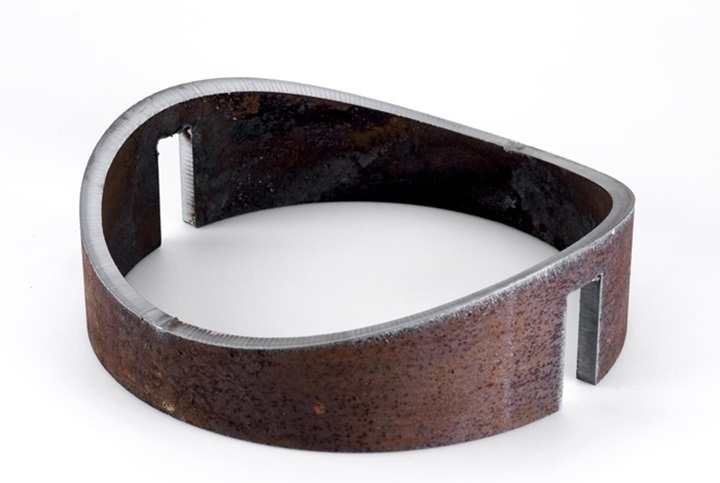 Precise casting parts and strict manufacture and test procedures ensure high accuracy, reliability and durability. 3. 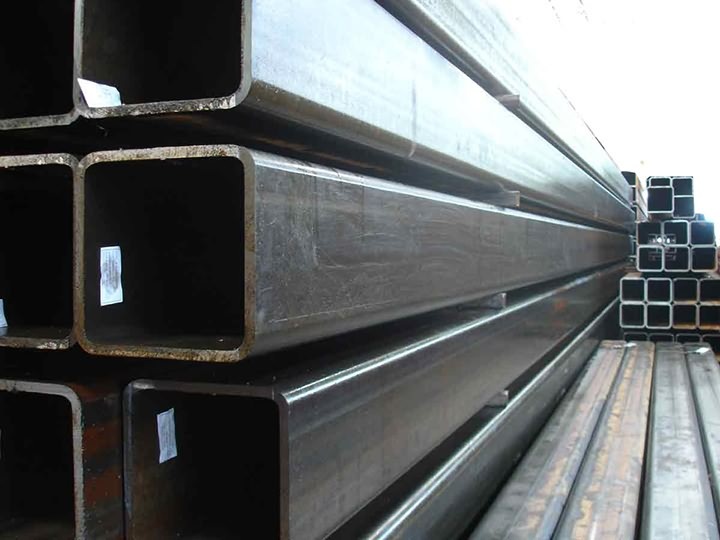 Integrated with specialized programming and computing modules for complicated large steel structure construction, it can generate CNC codes from AutoCAD drawings to save operators and engineers time. 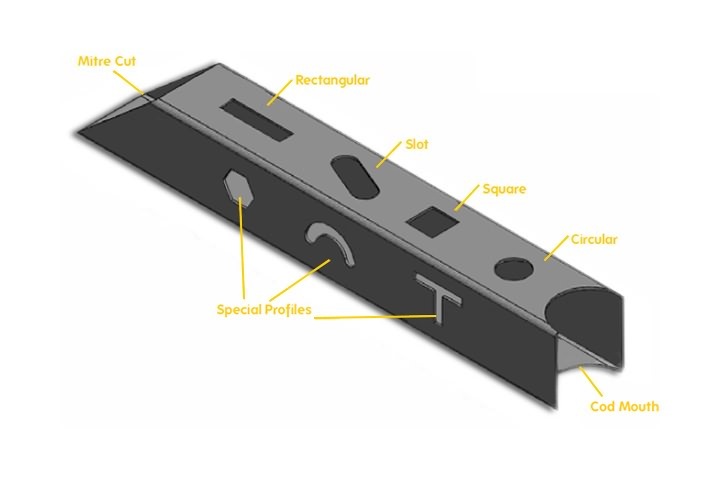 And these modules are compatible with IGES, DXF, SAT and STL files. 4. Automatic, servo driven height sensing system compensates vertical position for out-of-round pipe. In-feed and out-feed conveyors available for loading&unloading. 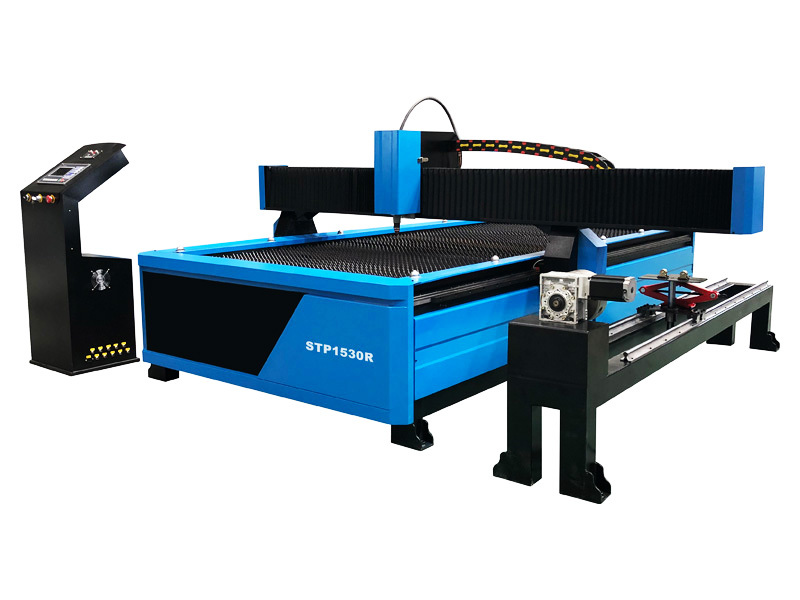 License: The text of "Square/Round Tube CNC Plasma Cutting Machine for sale" by STYLECNC is licensed under a Creative Commons Attribution 4.0 International License. 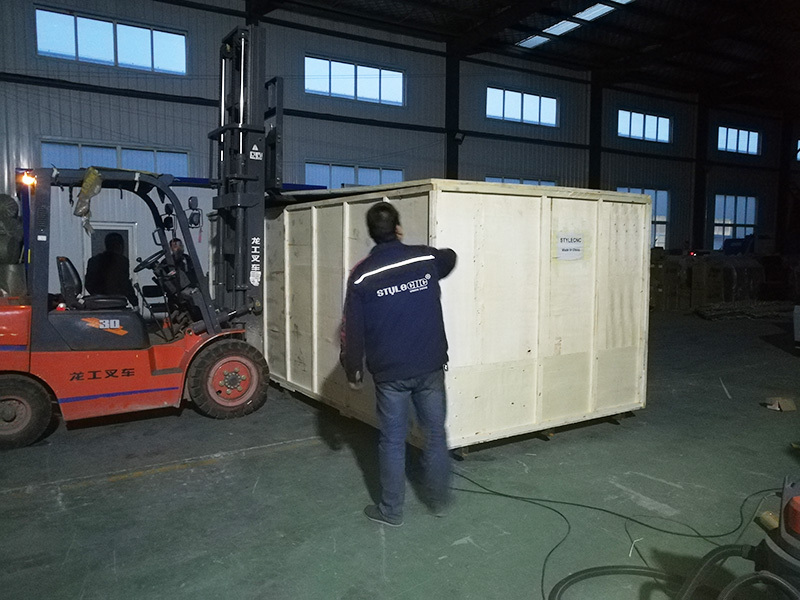 Satisfied with the CNC plasma cutting machine. Quickly response to questions by support. 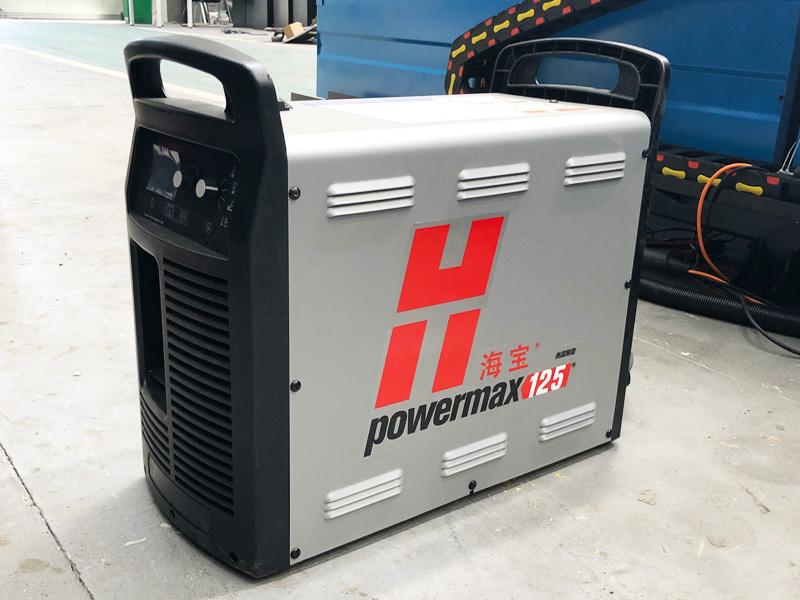 Great plasma cutting machine without any problems, I would buy from STYLECNC again.